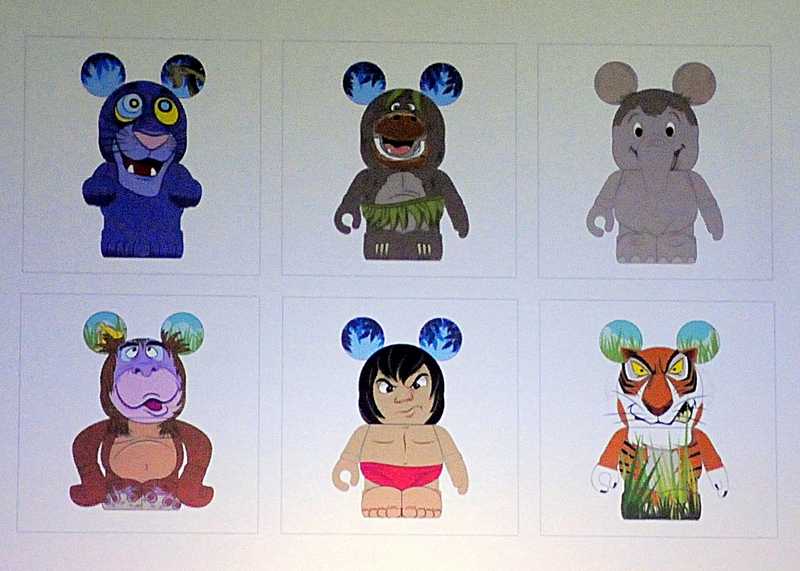 The Jungle Book blind box series of 7 figures and 1 Mystery Chaser will be released sometime in 2014 by the Disney store. The set includes Bagheera, Baloo, Colonel Hathi’s child, King Louie, Mowgli, Shere Kahn and 4 Jr. Vultures in one blind box! This is a beautiful looking set. I love the dancing Baloo so as to be different from the DDG Animation version. A hypnotized Bagheera with Kaa in his ear is brilliant. Oh, and check out Louies arms. It’s a new style. A part of me likes Bagheera, while another part wishes he wasn’t hypnotized. Overall an interesting set i might buy into. Hopefully Kaa is the chaser. This set is fantastic. 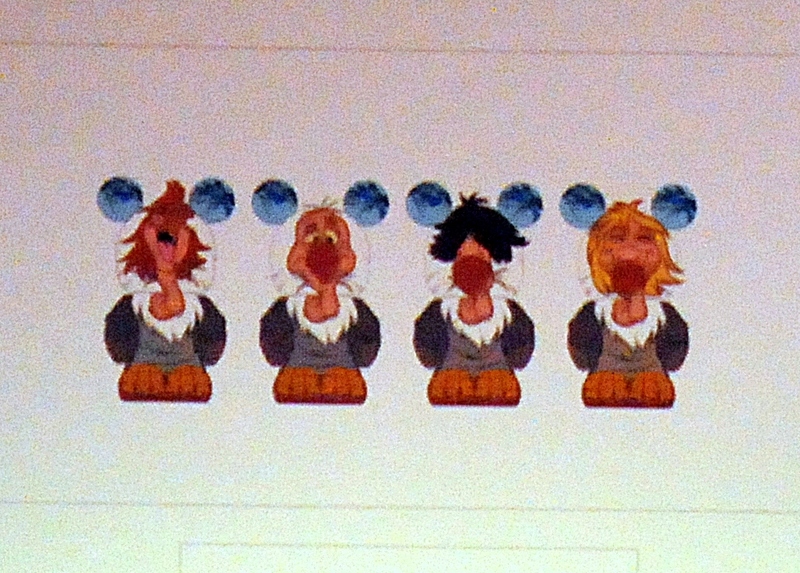 Great artwork, use of ears, facial expressions. Check out the Garindan nose on Hathi’s child.